Kingfishers Bridge is a privately owned Nature Reserve in Cambridgeshire, committed to restoring lost fen land habitats for wildlife. 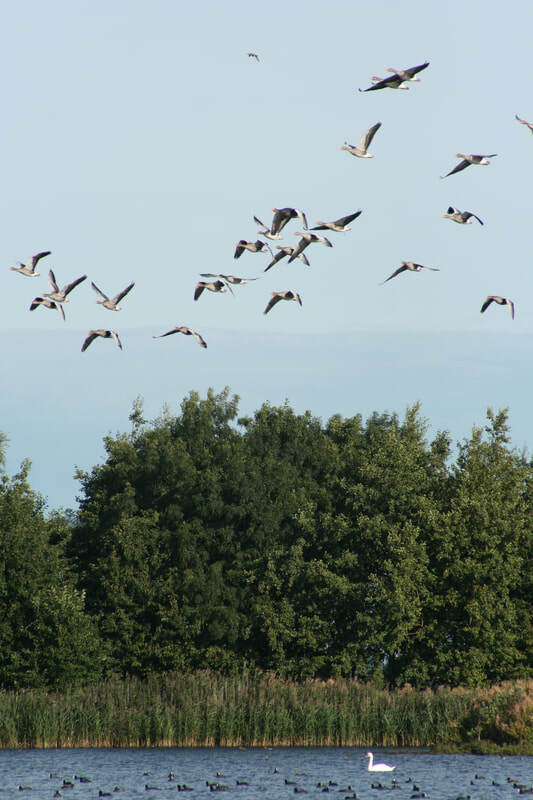 Since 1994 over 250 acres of farm land has been transformed into a variety of wetland and meadow habitats, recreating many of the processes and variations that are present in natural systems. Over the last 20 years this experimental and scientific approach to wildlife conservation has produced some exception habitats and wildlife outcomes. 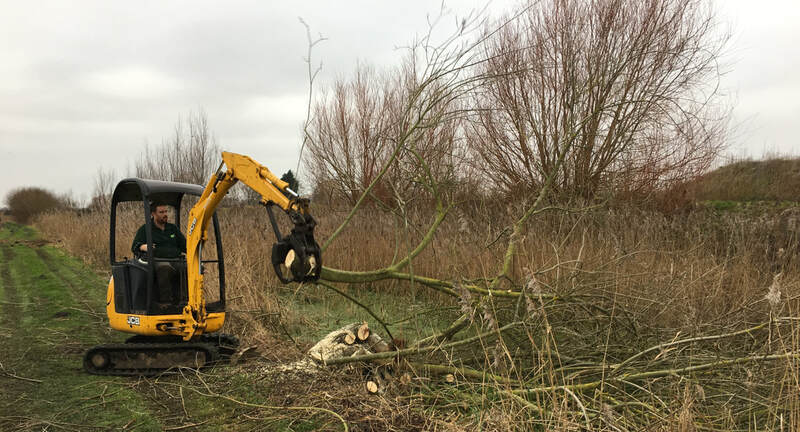 Conceived and owned by Andrew Green, the Kingfishers Bridge Wetland Creation Project is always recording and monitoring wildlife throughout the year to better understand the impacts on wildlife at all levels and improve conservation management in the Fens and beyond. The Kingfishers Bridge Wetland Creation Trust works to provide funding for new projects and research, testing existing management techniques and trialing new methods. ​This approach has led to a number of important success stories, both on a habitat level and for the wildlife that thrives here. For example, at a time when reed-bed establishment was costing several thousand pounds an acre for wildlife projects, Kingfishers Bridge was able to use information borne out of reed seed germination studies to propagate nearly 50 acres or reed-bed for a total of £28.50, a much more achievable sum for small wildlife projects! 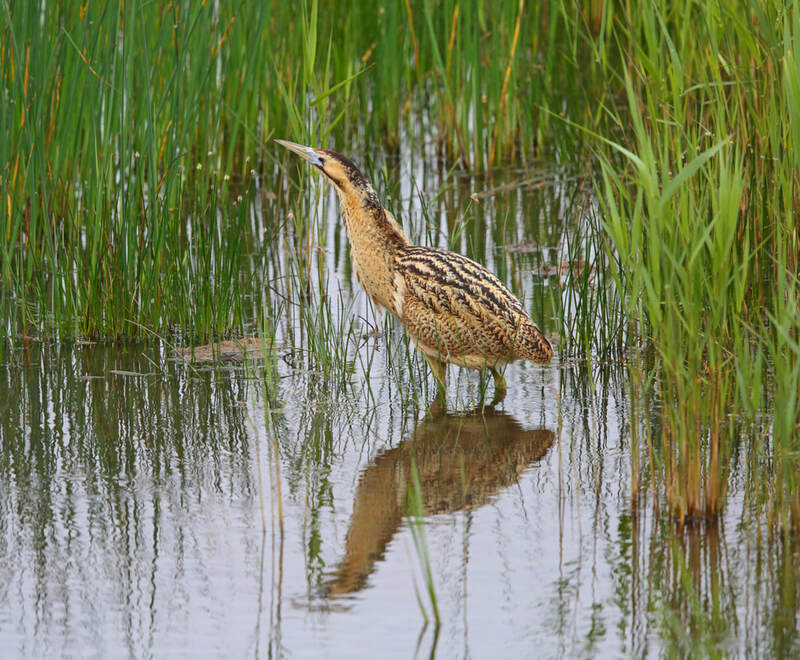 Within a few years this reed-bed was home to the first successfully fledged Bittern in Cambridgeshire since 1936, and the first in an artificially created reed-bed in the UK! 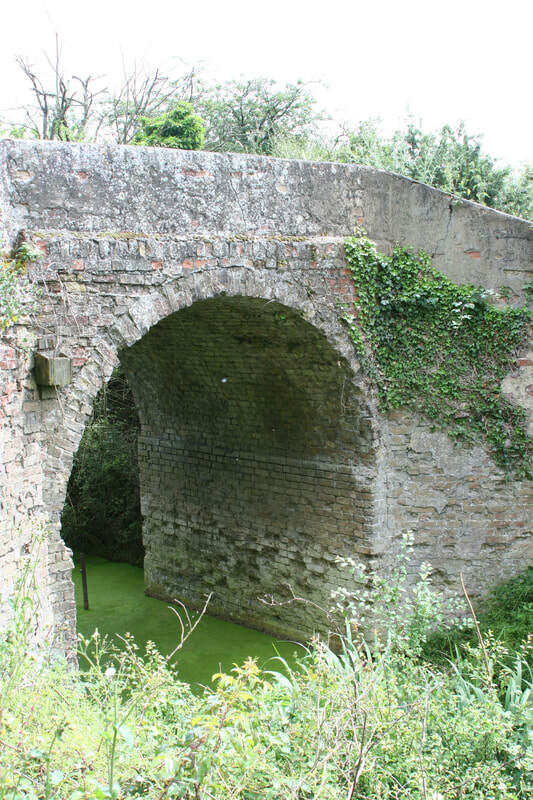 ​Experimentation at Kingfisher Bridge is ongoing, find out more on our Projects page. We are trying to make the work we do more accessible through the involvement of local schools and groups and generous donations allow us to keep access and events free for all. The annual August Open Day is aimed at raising the awareness of local wildlife and conservation, with many fun activities and events throughout the day to engage the next generation to protect the natural world.